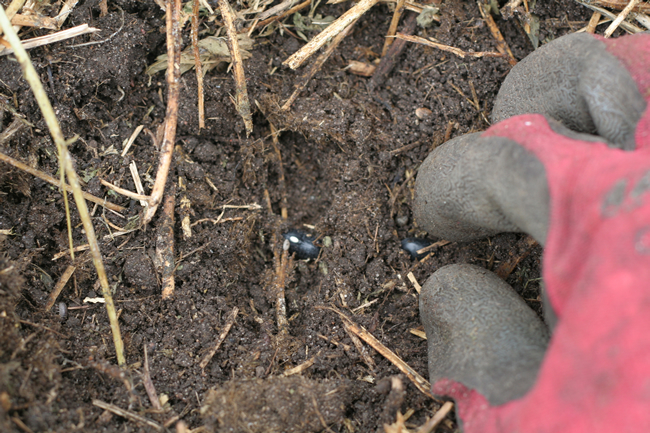 Beans are a very rewarding crop and relatively easy to grow. I love them because they don’t take up much space but within a few weeks you can harvest an abundance of crisp, flavoursome beans. 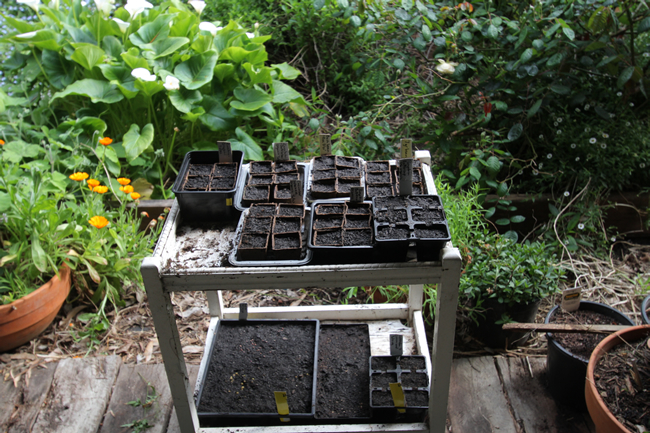 Soak seeds overnight to increase the speed of germination. Just put the seeds you want to plant into a bowl and cover with water. The next morning, water the soil where you are going to put the beans and plant seeds two at a time pushing them about 4cm into the soil. I always plant two because often one will not grow. Cover with soil but don’t water as the soil and the seeds are already wet. If you don’t soak the seeds then you will need to water. Leave about 20cm between plants if they are dwarf forms, or 15cm if they are climbers. 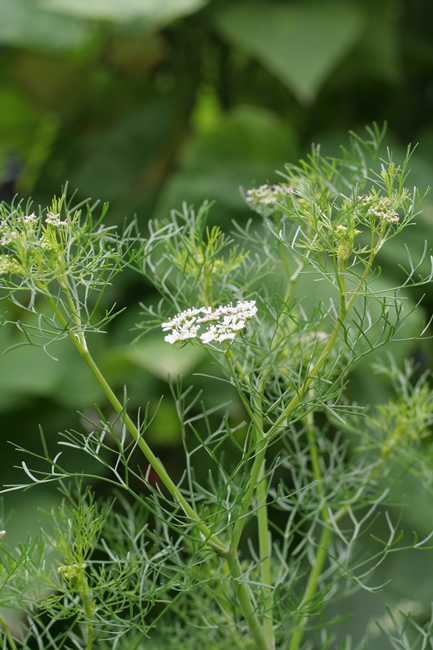 Coriander, also known as cilantro and Chinese parsley, is one of the most ancient herbs still in use today. It is also claimed by some to be the world’s most widely used herb. Whether this is true or not, coriander leaves and seeds are essential to the cuisine of central and southern America, South-East and northern Asia as well as India and the Middle East. 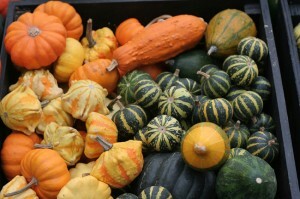 Last weekend saw a celebration of old cultivars and varieties of both fruit and vegetables. 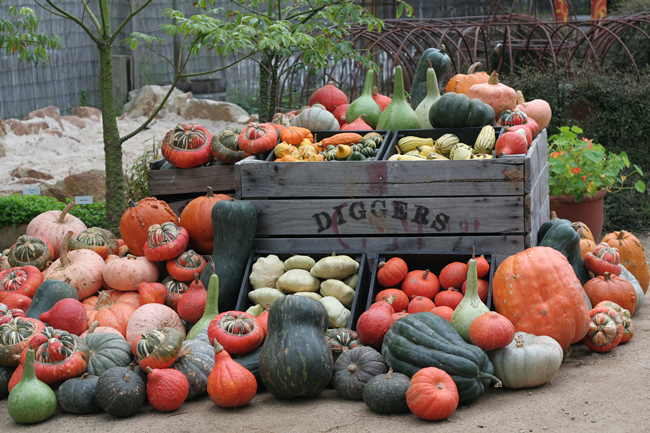 At Diggers Heronswood, Dromana it has been the Harvest Festival Weekend with a really beautiful array of pumpkins and squashes, garlic for sale and tomatoes to taste. Nearly all of these are heirloom or open pollinated varieties that are so important both for our gardening history and our future. 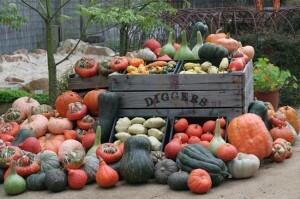 Heirloom and heritage varieties are an integral part of organic gardening, many are the result of selective breeding over numerous generations so that they show special characteristics. Turk's Turban, Delicata, Potimarron, Australian Butter, Buttercup and Bohemian are just a few of the heirloom varieties of pumpkins available to grow.